We should start work on finding the Hylotl artifact now. Search around temperate stars, and hunt for clues on planets with vast tracts of ocean, where the Hylotl reside both above and below the waves. Come back here when your search is complete; and look after yourself. 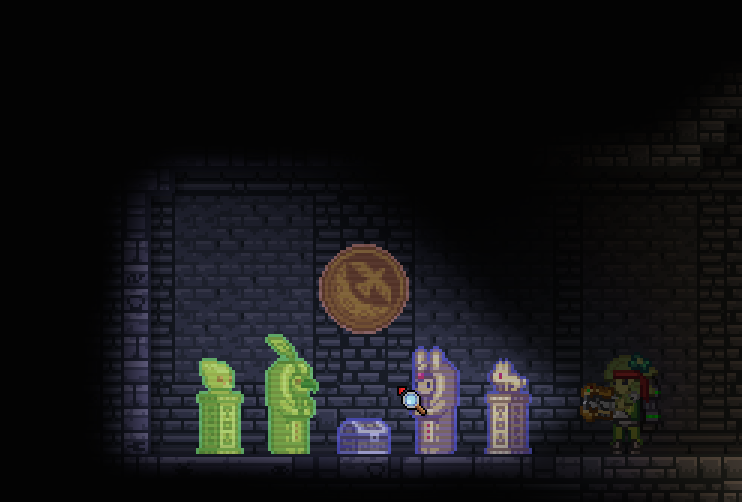 That was the last clue we needed to find the Hylotl artifact. Wonderful work, dear.